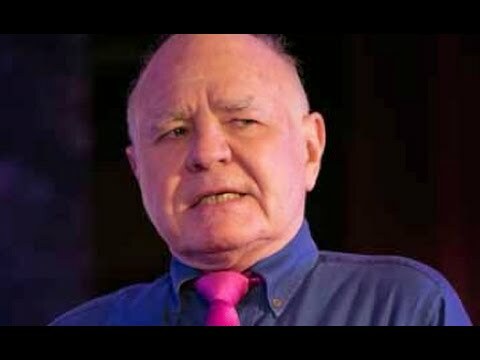 Marc Faber: In general volatility will increase though volatility has been quite high in 2016 . At the beginning of last year, we dropped to 1810 on the S&P and then we closed over 2200. So we had a big move in the market and then we had currency moves that were also very strong. Some currencies went down but others appreciated against the US dollar – bitcoins, the Brazilian Real and the Russian Rouble. It was a year where you could make a lot of money and also lose a lot of money depending on how you were positioned.